Freaky Loops is back with a new boutique imprint focusing on just cinematic productions. 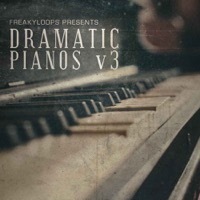 Cinetools: Dramatic Pianos” kicks off this brand new series of high quality professional cinematic tools aimed at trailer and soundtrack composers and producers looking to add a cinematic vibe to their productions. 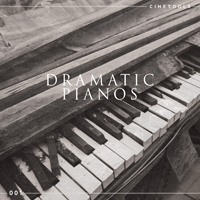 “Cinetools: Dramatic Pianos” contains a solid collection of smooth, chilled and hypnotic piano sounds with cinematic flavours. This series will give you freedom to create instant cinematic moods, atmospheres and dramatic textures in seconds! This enigmatic pack delivers powerful and dramatic content which have been waiting to fall into your creative hands. 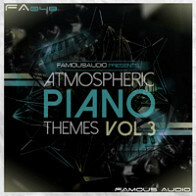 The warm tone of this piano blends beautifully with accompanying instruments or cuts right through the mix. 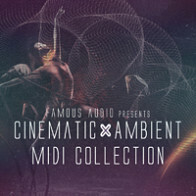 These dramatic melodies and strong harmonic developments with a little bit of an Epic feel were created for composers and producers looking for a cinematic feel in their production. 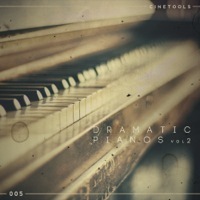 The Following End User License Agreement is included with Cinetools - Dramatic Pianos. This License is only valid for the individual who has purchased an unopened, new and lawfully made copy of Cinetools - Dramatic Pianos from a dealer or distributor authorized by Big Fish Audio. "All Rights not expressly granted to the user are reserved. The sound samples in this sample pack are licensed, not sold, to you to be reproduced within your original musical compositions only. All copying, lending, duplicating, re-selling or trading of this product or its content is strictly prohibited. 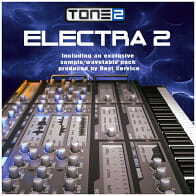 Only the original purchaser of this product has the right to embody and reproduce the enclosed sound samples within their music compositions. The Licensee may use the Sounds in combination with other sounds in music productions (which include soundtracks of such as films, video productions, radio/TV programs or commercials, computer games and multimedia presentations, library music), public performances, and other reasonable musical purposes within musical compositions. The Licensee MAY NOT use the Sounds in isolation as sound effects (i.e. a sequence of musical events) or within any competitive products that are sold or relicensed to multiple third parties. In these scenarios the Licensee must arrange an extension with Freaky Loops. This license is granted for a single user only (and is given on a worldwide basis). 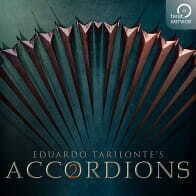 The license is non-exclusive and is granted for the full period of copyright protection and sound samples. 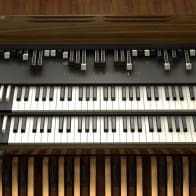 You cannot electronically transfer the sound samples or place them in a time -sharing or service bureau operation or a computer/sampler network. Opening or using this product constitutes your acceptance of these terms.""